This is a carefully curated collection of 50 vintage botanical graphics of different fruits. Included are apples, oranges, lemon, lime, peaches, pears, strawberries, raspberries, gooseberries, cherries, grapes, watermelon, plum, and pineapple. Each graphic is an individual .PNG file with a transparent background, so they are easily layered. Perfect for cards, invitations, digital scrapbooking, and more. They are printable at an average of about 3″ x 4″ although some are larger and some smaller. File size is approx 130.8MB (141.4MB unzipped), offered as a single download. In connection to all d comments ,I view ed from those concern under design cuts,I am convince that my design patterns can be marketable through designcut.I would like to know d procedure that can be use to market with design cuts. Thank you so much for reaching out to us and for wanting to work with Design Cuts! I have popped you over an email to help you with this! Thanks so much DC and of course Eclectic Anthology for these lovely vintage graphics. Definitely mouth watering!!! Thank you so much as always for leaving such a lovely comment! Thank You so Much, for these wonderful freebies. OH Swoon! They’re just so glorious! Design Cuts…. you’ve done it, now. My all-time favorite freebie, and I’ve been collecting vintage graphics for way too many years. Eclectic Anthology, thank you thank you! I just adore these vibrant fruits! You guys made my week, truly. Thanks so much, what a beautiful gift. Deliciously beautiful! Wow, and many thanks for a wonderful Friday treat! Tasty fruit will make the weekend sweet! Thanx for the awesome generosity! Its our pleasure Biggi and we are just so pleased you like them 🙂 Happy designing! 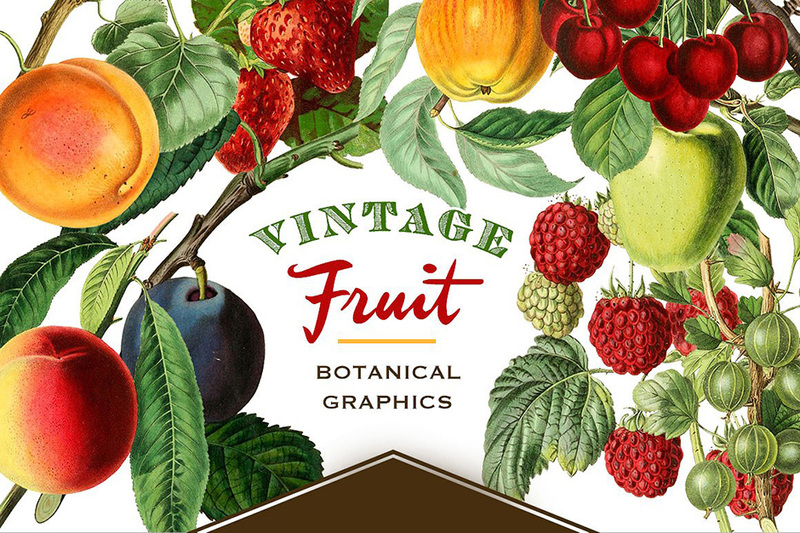 Thanks for another Freebie on Friday and a suggestion…should change the file name from Vintage Fruit Vector Graphics to Vintage Fruit PNG Graphics since they aren’t vector files. Thanks for the comment and we will definitely advise the designer of your suggestion for renaming the product! Hopefully you will still get loads of use out of them though! Thank you for this lovely gift. Happy weekend to you guys at DC and Eclectic Anthology! Wow! how very beautiful. Thank you!! You are very welcome and we are so happy that you like them- happy designing! hmmm where is the download link? or is that image it? Thanks Vio! We are so pleased you like them and hopefully you get loads of use out of them! Absolutely beautiful! Thank you for this generous Friday treat! This is SO beautiful! Thanks a lot!